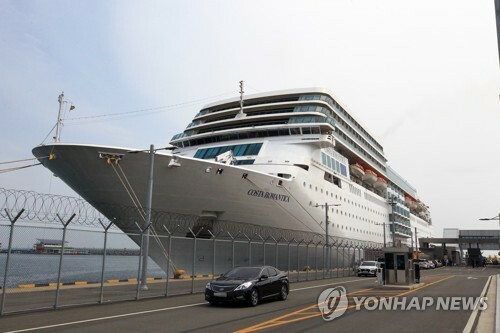 SEOUL, March 14 (Yonhap) -- U.S. 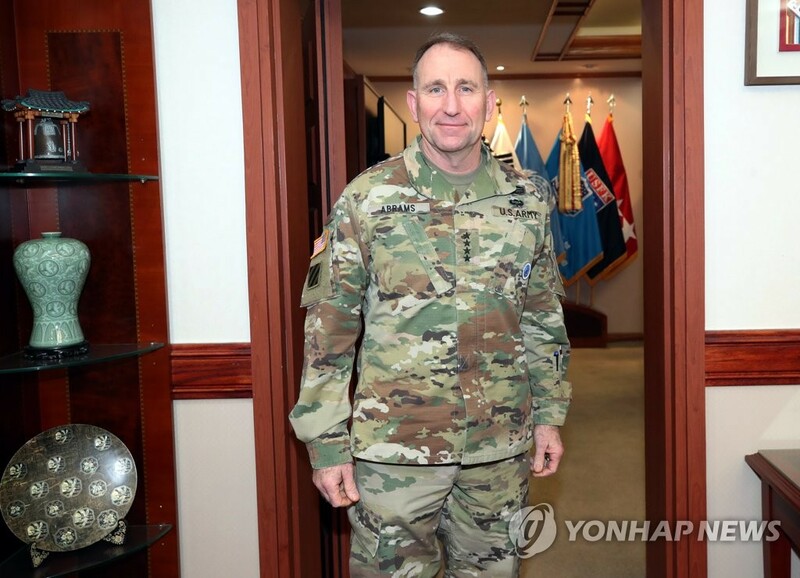 Forces Korea (USFK) Commander Gen. Robert Abrams has dismissed concerns that the apparent downsizing of combined exercises with South Korea will weaken the allies' readiness against North Korean threats. 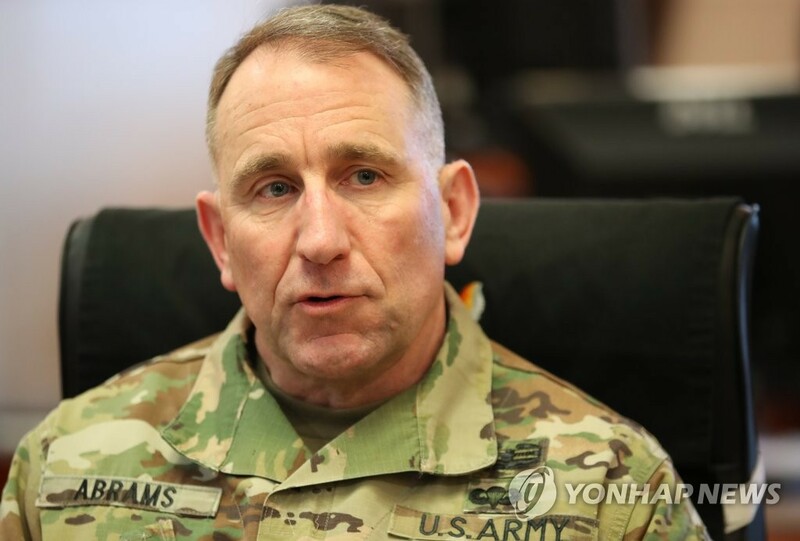 "You can sleep well tonight knowing that the combined force is ready," Abrams said during an exclusive interview with Yonhap News Agency on Wednesday, making his first public assessment of the new Dong Maeng exercise that closed the previous day. "Every senior leader in the ROK-U.S. military alliance is absolutely committed to ensure that our force is ready for any requirements to deal with crisis or any potential hostilities," Abrams said at his Seoul office. ROK stands for South Korea's official name, the Republic of Korea. "That is our solemn obligation. That is our responsibility and we take it very seriously, and we are doing all things necessary to ensure that we have a ready force," he added. On Tuesday, Seoul and Washington wrapped up their new weeklong Dong Maeng command post exercise, which replaced the usually two-week Key Resolve drills. Dong Maeng is the Korean word for alliance. The allies introduced the exercise, seen as a truncated version of Key Resolve, to back diplomacy for lasting peace on the peninsula. 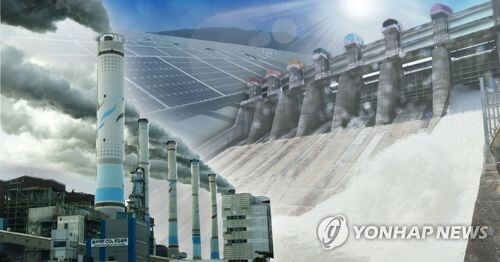 But conservatives here voiced concerns that the smaller-scale exercise could harm military readiness when Pyongyang has yet to take any substantive steps toward denuclearization. 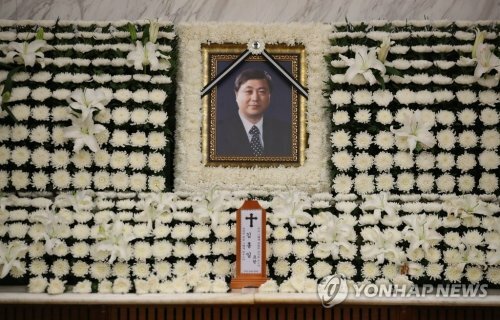 The hard-bitten commander, who has led the USFK, U.N. Command (UNC) and South Korea-U.S. Combined Forces Command (CFC) since November, stressed that his troops "train at every level to develop mastery-level skills." "I have been doing this for 37 years ... I consider myself an expert (at a) mastery level of operational art in training and readiness," he said. "If I tell you that what we are doing is meeting the requirements for us to have a trained and ready force, you need to take that to the bank." Abrams pointed out that in the past, Seoul and Washington publicized their maneuvers as part of their messaging to the region that "the alliance is strong and acts as a deterrent," but that stance has changed. "We have to step back and look at the political, military, diplomatic environment. 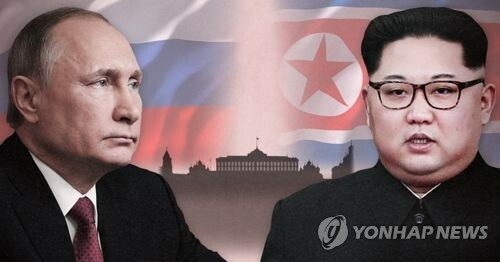 In 2018, we had a completely different diplomatic environment with regards to the DPRK," he said, referring to the North's official name, the Democratic People's Republic of Korea. "We've got a great diplomacy ongoing. We've got a significant reduction of tension on the peninsula compared to 2017. So we have to adjust how we still meet our responsibilities to maintain a trained and ready force and at the same time create space for diplomacy to work," he added. The commander reiterated that the American troop presence in South Korea has nothing to do with any potential future peace treaty with North Korea. Commenting on his recent controversial congressional remarks seen as signaling the possibility of the U.S. troop withdrawal -- or drawdown -- in the event that a peace treaty is signed with Pyongyang, Abrams said that it was "completely taken out of context." "That one sentence did not take into context the entire interchange I had with that particular senator," he said. "Our troop presence is an alliance decision that has nothing to do with any potential future peace treaty." 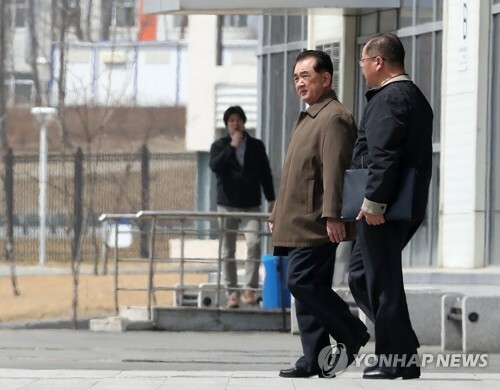 In response to a senator's question on Feb. 12, he said the 28,500-strong USFK will stay on the peninsula "until there is a peace treaty, because we still remain in a state of armistice, a cessation of hostilities." 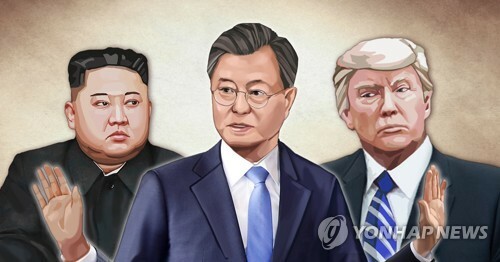 The remarks added to concerns about the USFK's future in the event of the North's denuclearization and the establishment of a peace arrangement to replace the armistice agreement that halted the 1950-53 Korean War. Days after the remarks, Abrams issued a public statement saying the USFK issue is not related to any potential declaration of an end to the war or a peace treaty. 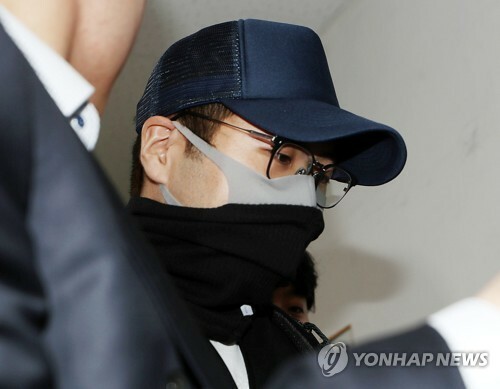 Asked about reports on his apparent wish to move the CFC headquarters to Camp Humphrey, a sprawling U.S. base in Pyeongtaek, 70 kilometers south of Seoul, or to retain it at the current Yongsan garrison, he said that "appropriate staff work" is ongoing to determine what is the "best course of action." "We've got several courses of action, and we've looked at all of (the) different options," he said. 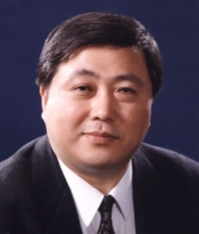 "Sometime in the near future, I need to sit down with (South Korean Defense) Minister Jeong and we need to have a conversation and make my recommendation." Commenting on speculation that the Donald Trump administration could cancel a plan to send a rotational unit to replace the 3rd Armored Brigade Combat Team, whose nine-month mission here is set to end later this year, he called it "fake news." "It is baseless," he said. "Typically, we don't announce a unit until it is much closer to their pending deployment. And that is true for every rotational mission worldwide. 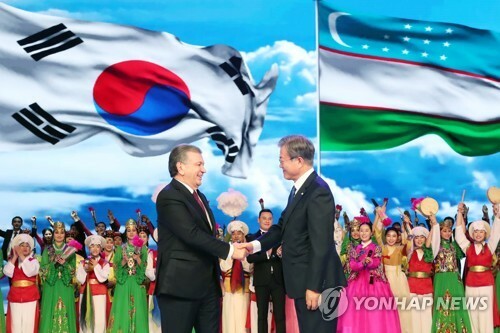 It is not particular to Korea." Abrams reaffirmed his "full support" for last year's inter-Korean military accord entailing a series of confidence-building and arms control measures, including disarming the Joint Security Area (JSA) in the Demilitarized Zone and removing some border guard posts. About the issue of the two Koreas and the UNC jointly managing the JSA, the commander said dialogue is still ongoing. 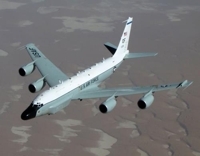 "I fully support what is outlined in the comprehensive military agreement. There is no question about that," he said. "How (do) we get there? We need to be precise, and there are many considerations, and we are still in dialogue." Abrams also voiced hope that the allies' recent one-year agreement on Seoul's financial contribution to stationing the USFK will get ratified by the National Assembly quickly. 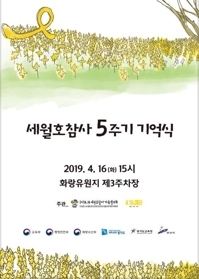 Last month, Seoul agreed to pay 1.04 trillion won (US$920 million) in 2019 under the Special Measures Agreement (SMA), up from 960 billion won the previous year. 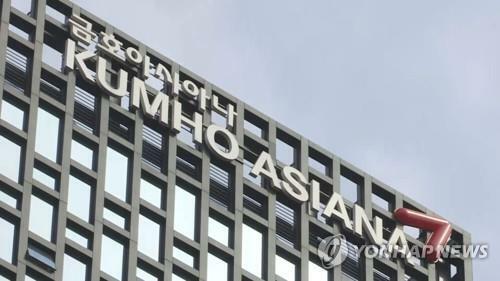 "As widely reported, it is a one-year SMA, and they will start the negotiation again because this will only go for the rest of this calendar year," he said. 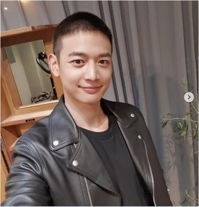 "We are hopeful that the two governments will be able to find a common ground quickly and get a quick agreement that sustains the ROK support for the stationing cost for the U.S. forces in Korea for the long term," he added. On the issue of the conditions-based transfer of wartime operational control (OPCON) from Washington to Seoul, Abrams said the two governments are committed to the transition to a "ROK-led CFC." The allies are preparing for the transition after which South Korea will lead wartime operations with the U.S. providing a supporting role. "We've got a path to get there, and it is based on meeting certain conditions along the way. We are moving on that path," he said. Abrams earned his commission from the U.S. Military Academy in 1982. He has commanded various units in combat operations, including in Saudi Arabia, Kuwait, Iraq and Afghanistan. Before his USFK stint, he served as the chief of the U.S. Army Forces Command from August 2015 until October last year. In the Army's largest organization, he led 229,000 active-duty soldiers.